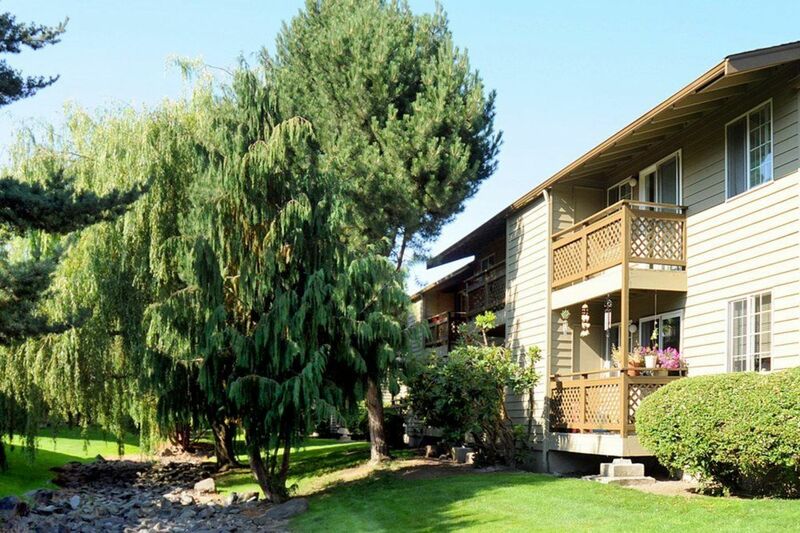 Just off highway 167 and only minutes to 18, you'll love Cobble Court's convenient location. With spacious, classic Cape Cod-style apartment homes, picturesque landscaping and generous community amenities, Cobble Court is a relaxing sanctuary for your busy lifestyle. Live in a fresh new community with cutting-edge design, incredible amenities and engaging social spaces at our brand new Pacific apartment homes. Choosing your home is important. Here at Cobble Court, we focus on your needs and fit you to the perfect space. Check out our available one, two and three bedrooms to fit your lifestyle.